Steven Baker is a native of St. Paul, Minnesota and played high school basketball for Como Park High School. After high school, he attended Southeastern Community College for two years before transferring to the University of Wisconsin-Green Bay. 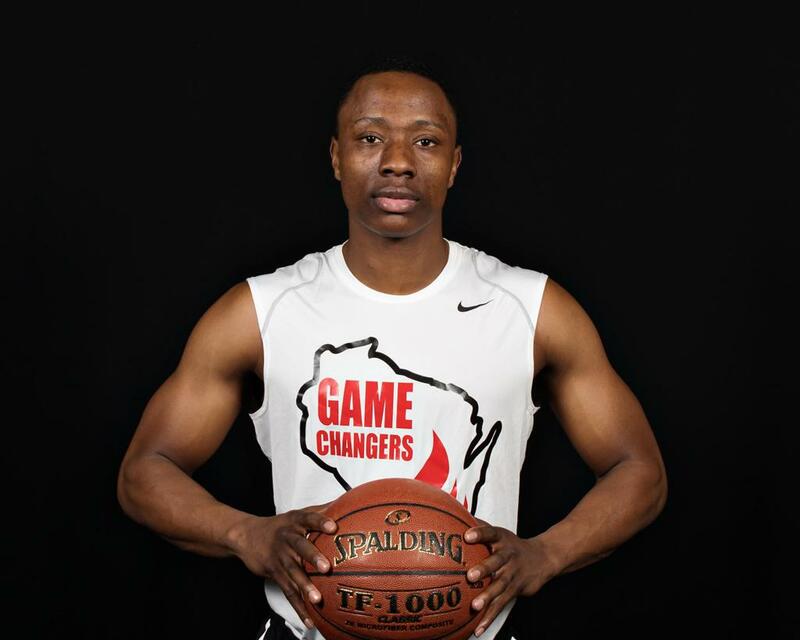 Steven had a successful two-year career with the UW-Green Bay men’s basketball team and graduated with a bachelor’s degree in human development. 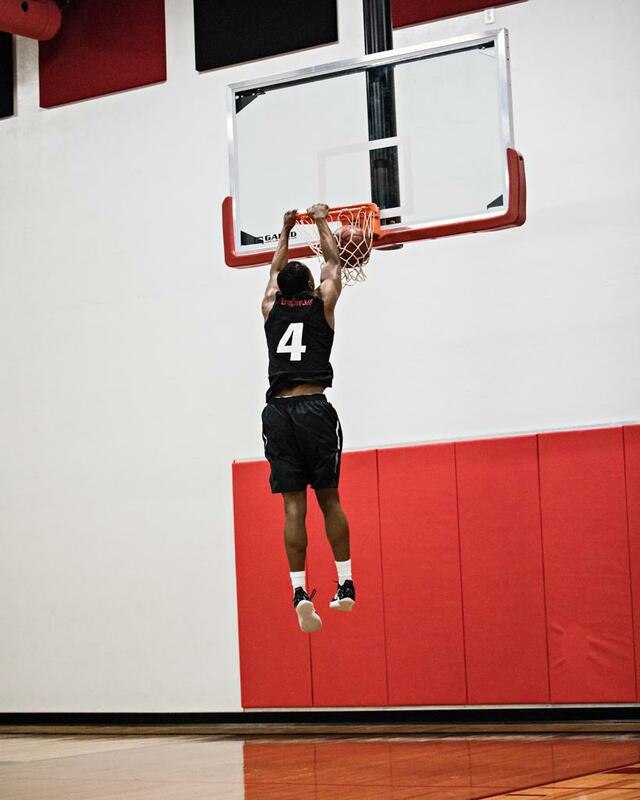 Following college, Steven headed overseas to realize his dream of playing professional basketball. He played with Sampaense in Portugal and averaged 15.5 points and 4.5 rebounds per game in his first season. Steven returned to Green Bay and works as a Behavioral Specialist for Advocates for Healthy Transitional Living.